With our Open Day just around the corner (Saturday 28th October between 9.30am and 3.30pm), we know many of you are asking yourselves: what’s the point of going to an Open Day? 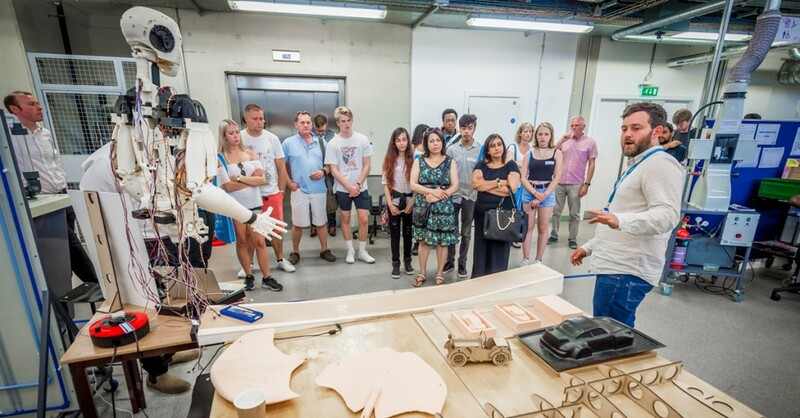 Take a look at why attending a Coventry University Open Day is so important. 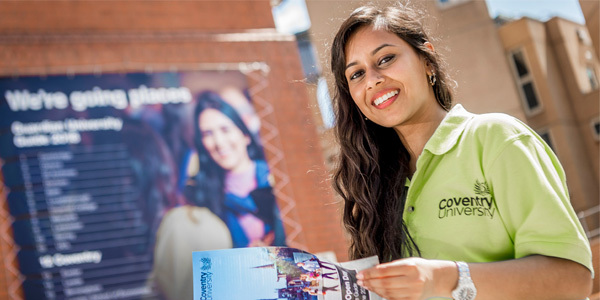 Whether they’re specific to Coventry University, or just about University life in general, we have lots of people on hand to make sure your questions get answered. You can talk to Lecturers, Tutors, Students and Alumni. People have different needs and expectations when it comes to a city, we’re pretty certain Coventry has everything, but you’re better off giving it a once over yourselves to make sure. We have all sorts of courses available for you to study, some of which you may not have previously considered. At an Open Day, you can learn more about the range of courses on offer and decide what you want to study for sure. We wouldn’t want you to go hungry whilst walking around our awesome campus, which is why we want make sure you can get a good feed. Visit our food court at The Hub, where you’ll find a wide variety of food available. Or take a wonder over to our brand-new Health and Life Science’s building to soak up some street food whilst listening to live music. We have not one, but TWO Starbucks’ and a recently renovated Costa, so whatever your tipple, we must have it somewhere on campus. As well as looking around the campus, you will definitely need to see what your accommodation is going to look like. After all, you’ll need to know what to get from IKEA to make it more homely and personal to you. We love our campus, you’ve seen the images we post on Facebook and Instagram, but what better way to see it than with your own eyes? See the buildings and facilities for yourself, filters really don’t do it justice. There’s such a great buzz around at the Open Days, and it’s all down to you, the visitors. 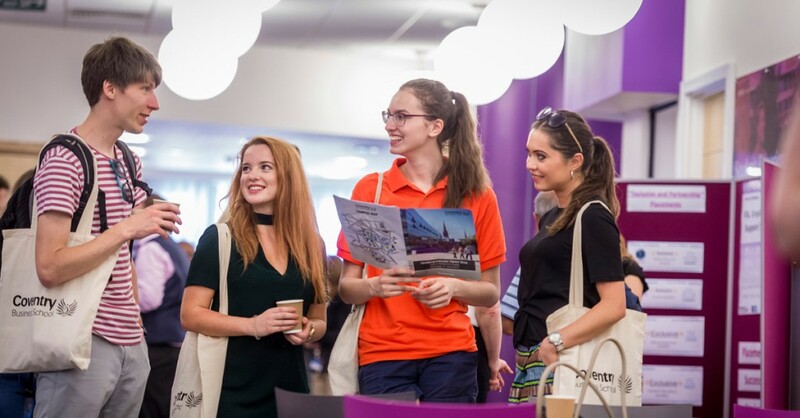 If you’re thinking of spending a few years studying here, you may need to make some friends along the way, and surely it’s good to give yourself a head start? You may not believe this, but our Open Days are actually quite fun too! There’s lots to see and do, there’s loads of great entertainment and staff and students are there to make sure our visitors have the best day possible! For more info on what goes on at our Open Days check out our Open Days page and remember, you don’t have to register online, you can just turn in the morning on the day. 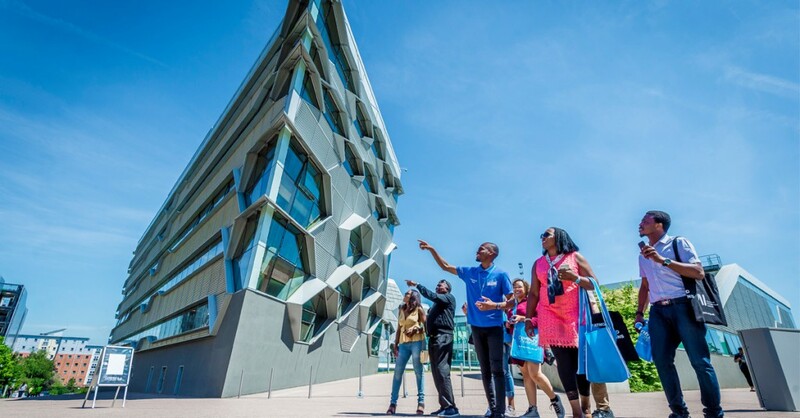 *Freshers*, Accommodation, Advice and Tips, Explore The City, Join Us, Postgrad, Student Life, Undergrad, Why Cov Uni?